Location and Acquisition of Suitable Sites for PCS systems and Fiber Optic Transmission systems. Both PCS and Fiber Optic Transmission systems require retransmission and regenerating stations. The location and acquisition of suitable sites are milestones of a good design. For this reason COINTEC not only develops the basic and detail engineering for theses sites; but has also developed important management tools for the search, auditing, redesign and Purchase/Lease Administration of sites destined to these facilities, both in urban and rural areas, throughout the country. COINTEC has carried out auditing on sites for PCS inside of CRM – Movicom in the cities of Córdoba, Rosario, Santa Fe and Paraná, with highly satisfactory results. Futhermore, TECHINT – TESUR entrusted COINTEC with the search of sites for the regenerating stations of Abasto – Rosario Fiber Optics lay out, of SOUTHERN – CONE. Keeping on with its expansion project in the Argentinean telecommunications market, MOVICOM BELLSOUTH faced many projects on mobile phone service in PCS band and data transmission. 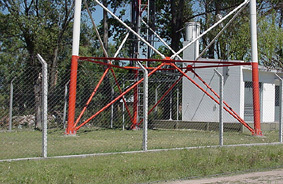 This second stage of enlargement of the Buenos Aires Metropolitan Area (AMBA) PCS network was carried out with outdoor technology from LUCENT TECHNOLOGIES. COINTEC was selected to collaborate very closely with these undertakings, being in charge of different aspects. Auditing on Technical Feasibility for the installation of PCS Cells. Programming and Control on Engineering Advancement, Supplies, Construction and Assembly. Survey of Sites and existing Structures. 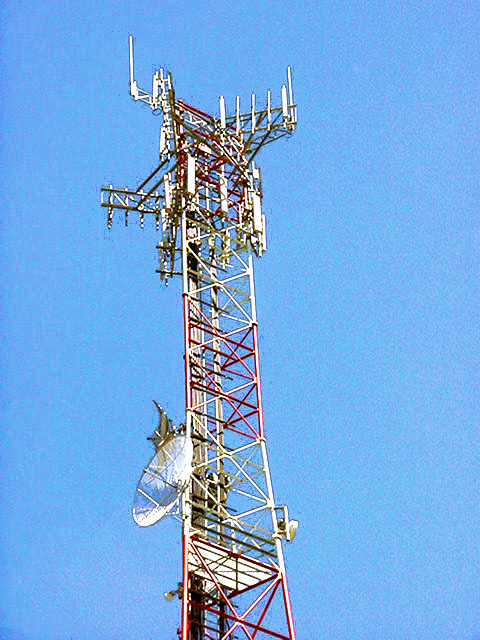 Design and Calculations of Masts, Towers and Monopoles. Multidisciplinary Engineering of PCS Cells and Links for Data Networking. Supervision of PCS Cells Construction. Measurements of the System’s SWR and Attenuation. Supervision of the Fiber Optics Lay Out. These projects are currently being carried out, thus establishing a very close and productive relationship between both companies and have involved, until now, the construction of 300 stations throughout Argentina. AMBA, San Luis, Santa Fe and Córdoba. AMBA: Barracas – La Plata. Campana – Ring with Telecom. Link Rosario –Pilar’s Industrial Area. Link Rosario – Pilar Center. Link San Carlos – MTSO Cordoba. Stretch MTSO – Alvear Central. Central Link Tasa San Luis.